Blaze 50 Lb. 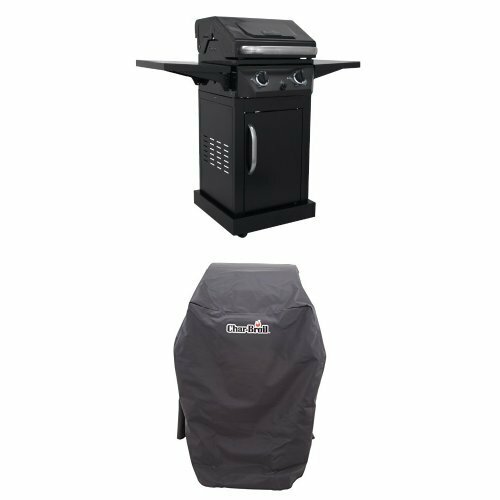 15-Inch Outdoor Rated Ice Maker With Gravity Drain – BLZ-ICEMKR-50GR. BLZ-ICEMKR-50GR + BLZ-ICE-FILT. Outdoor Ice Makers & Ice Machines. 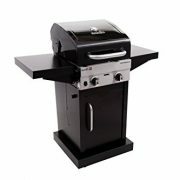 Outdoor entertaining is more enjoyable and convenient when you have everything in your outdoor kitchen. This outdoor ice maker eliminates unnecessary trips inside to get ice for your beverages. 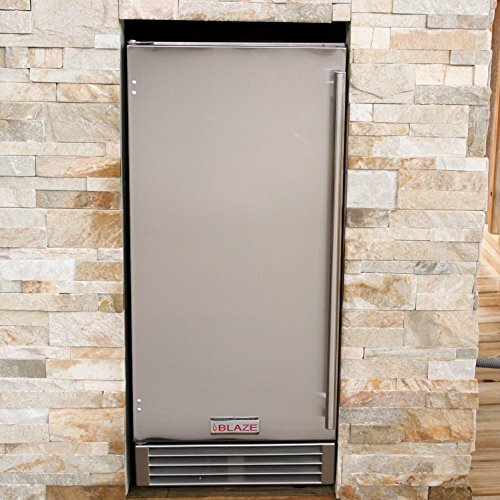 The unit is made from durable stainless steel and features a reversible door to suit your specific needs. 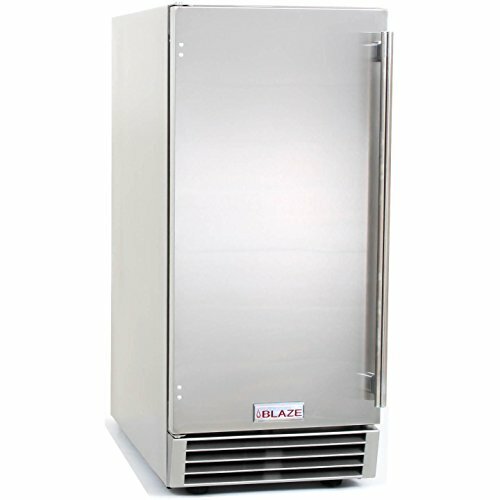 The Blaze outdoor ice maker can produce up to 50 pounds of cube ice per day and can hold 25 pounds in its removable bin. 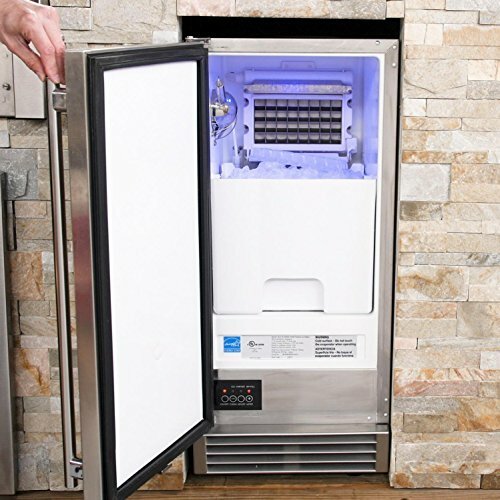 Inside the ice maker, a cool blue LED illuminates the contents, making things easy to see. The ice maker also includes a self cleaning mode and convenient one button operation. 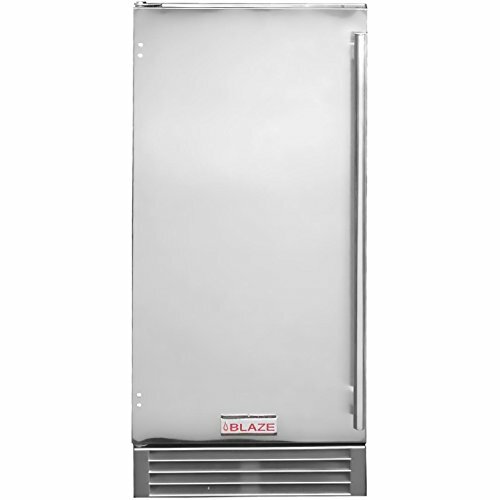 The Blaze ice machine features an in-line water filter which filters out impurities, ensuring the ice production is free of contaminants. 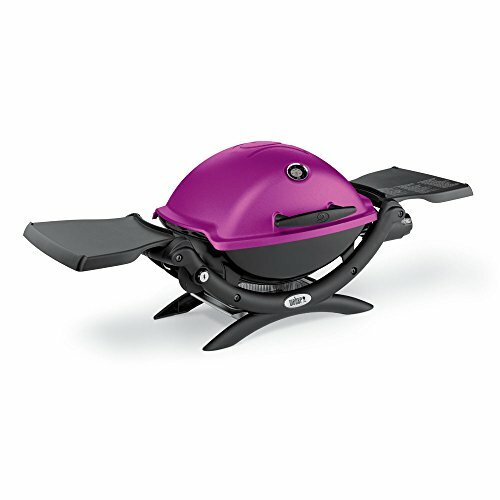 The front venting design allows it to be used in a built-in application, or it can be used as a freestanding unit. The bottom of the ice maker is equipped with four leveling legs for a perfect fit. 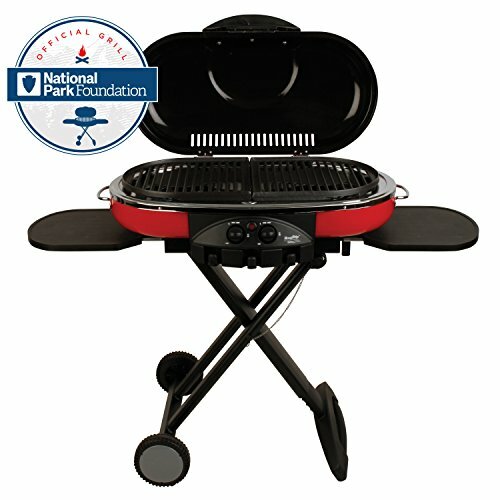 It operates on environmentally friendly R134a refrigerant, carries an Energy Star rating and UL listing for outdoor use. 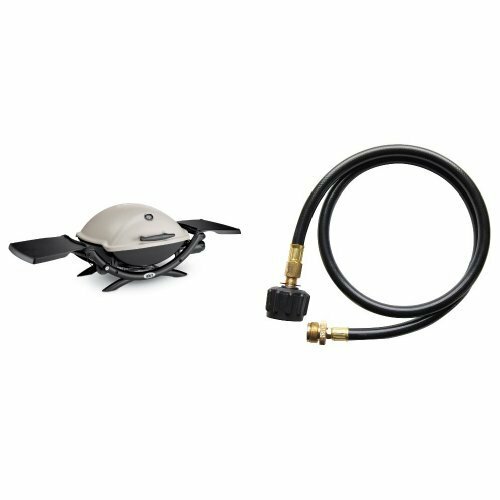 This ice maker includes a stainless steel ice scoop, drain line and water line.